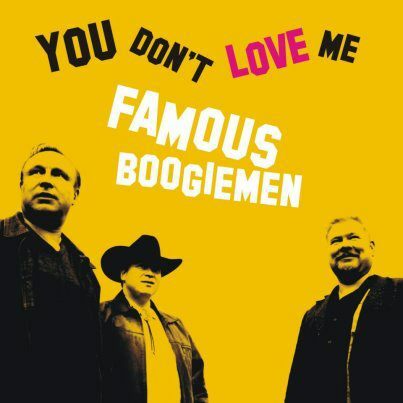 Famous Boogiemen was founded in 2010 to perform goodtime music. 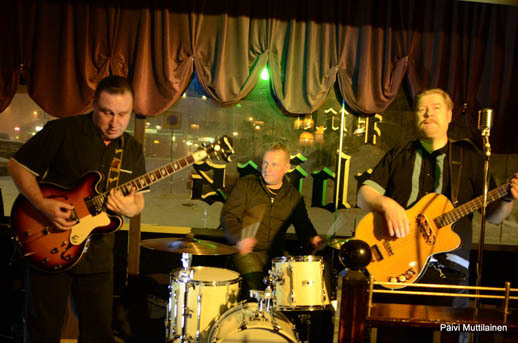 Our mission is to be hard working roots band that fuses varied influences from our favorite music styles. Together we create our own sound and style, always respecting traditions but at the same time finding new and fresh ways to play. 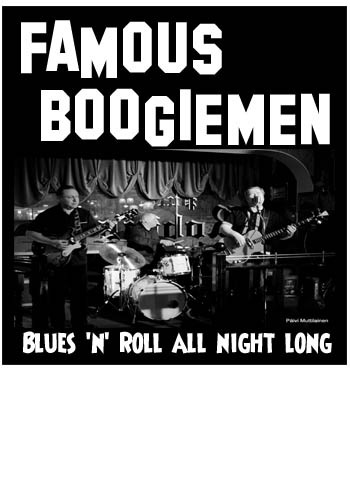 Famous Boogiemen mixes Rock 'n' Roll, Blues, Rhythm 'n' Blues and other roots styles for you to enjoy.